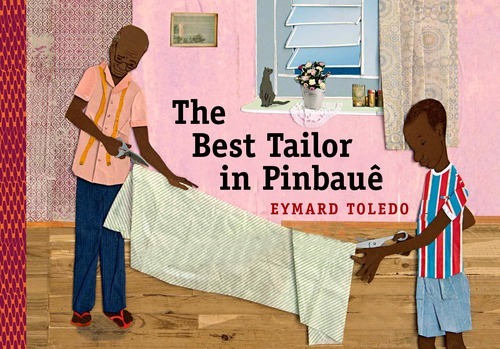 In The Best Tailor in Pinbauê a small act of beauty in the midst of environmental degradation reminds young readers of their own agency and of the life-affirming strength of family and community. Pinbauê may be an invented name, but this story has been inspired by many true incidents. Pinbauê could have been one of many small cities in the stateof Minas Gerais in Brazil. Like many cities in my home state, Pinbauê is covered with dust from the chimneys of factories. The soil in Minas Gerais is very rich in iron and other minerals. That has lured lots of factories to the region in the last decade. They offer a lot of work, but they do a lot of damage to nature. Velho Chico is the nickname for the river São Francisco. It is the longest river in Brazil and its spring is in Minas Gerais. This river has been suffering for years now because of the pollution from industry, and now people are even planning on rerouting the river to the dry northeast of Brazil. Many fear an ecological catastrophe. Edinho's father and uncle have jobs that are slowly vanishing from daily life. They love nature and the Velho Chico and try to keep up the traditional lifestyle. 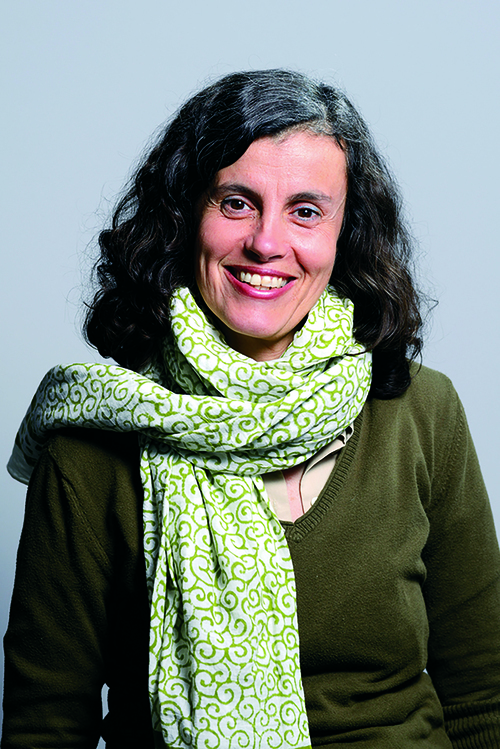 Edinho's mother thinks practically, like many women in Brazil. They work hard and their workdays are long. Because of this many children grow up with relatives or friends. Not all of them are lucky enough to have an uncle like Mr. Flores near them. Edinho is the one who has the idea that is really important to his uncle. And that too is typical of life in Brazil: people have to learn to find answers to problems at a young age. They live in a country that is constantly changing and where everything is provisional. You need good ideas to survive. There is a saying in Brazil that expresses the Brazilian way of life: "The future is now." You don't think much about tomorrow. Maybe that explains the Brazilian lifestyle known around the world. And maybe that's why Brazil is known as the country of festivals and parties: birthdays, weddings, baptisms, Carnival, festivals for every saint, and even on All Saints' Day. Nobody knows what will happen tomorrow. That's why we should celebrate today. And of course festive clothes are important for every one of these occasions. It doesn't matter if you are rich or poor, Brazilians always have something fancy to wear. Uncle Flores is concerned about the factory on the other side of the river. He knows that the men in the dark suits have a lot of power. They are the ones that construct the big factories and make decisions that affect the future of the people in Pinbauê. Edinho and his uncle are determined to change something. The solution they find may not bring back the fresh air, the clean water, or the fish, but it gives the people hope and happiness. And that's quite a beginning, isn't it? Eymard Toledo was born in Belo Horizonte, Brazil. At the age of twenty-five she moved to Berlin, Germany, where she completed her studies in industrial design. She still lives there today with her husand and two children. A previous book of hers, Bené, schneller als das schnellste Huhn, was named one of the Most Beautiful German Books 2014 and named a Book of the Month by the German Academy for Children's Literature. The Best Tailor in Pinbauê is her first book to be published in English.